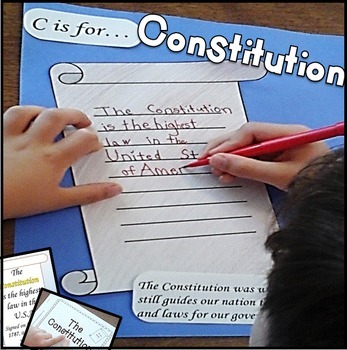 Perfect for Election Day & Constitution Day !This constitution day pack includes 2 differentiated craftivities, 7 anchor charts/posters, and an 8 page mini book. Great K-3rd crafts to use while discussing the election! 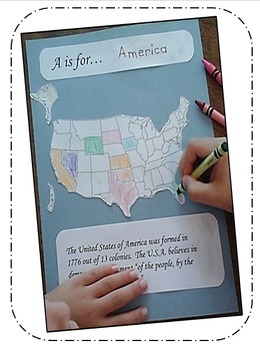 The anchor charts work best in 1st – 3rd grade classrooms. In K and 1st, I suggest using a projector to use the mini book as a read aloud for content. 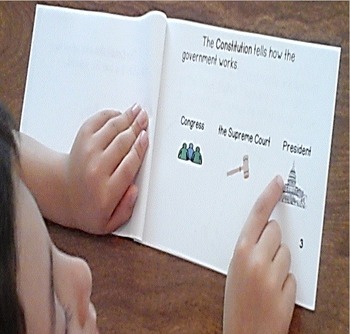 In grades, 2nd – 3rd this book would work well as a practice and take home book. It mirrors the information in the anchor charts. I created them with exposure to content, not reading mastery, in mind. Sight Words Progress Monitoring Thermometers! Become a follower of Peas in a Pod by clicking on the green star on any of our pages. Learn about FREEBIES! Next to each title is a Leave Feedback button. Click and leave a rating and comment to receive the credit. Go to TPT Credits to learn how to redeem your credits!